10 hotels with a sea view are waiting for you in Dinard. Wealthy British created a seaside resort in Dinard during the “Belle Epoque”, with hosts as prestigious as the Prince of Wales and Agatha Christie. 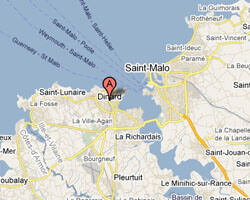 It has kept old seaside villas in a beautiful location, facing Saint Malo. A coastal trail offers beautiful views. At the seaside you can find sandy beaches variously oriented along a rugged coastline. 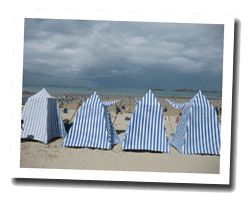 In Dinard enjoy the pleasure of a sea view hotel.